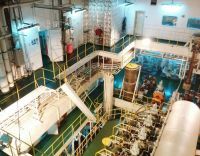 Marine Engineering jobs are very popular in maritime sphere of oil&gas, offshore, merchant navy and ship-building industries for Engine Officers and ratings. 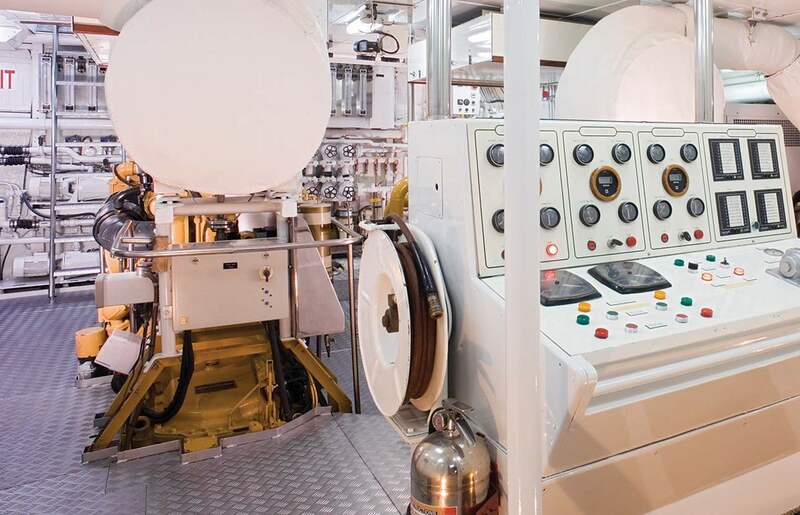 Engine Mariners are responsible for: the maintenance, environment, propulsion and construction of seagoing vessels, focusing on their mechanical and electrical systems. Duties of specialists: providing technical management support through analysis, drafting acquisitions ship documents, tech. processes. There are hundred levels of employment of eng. sector is covered throughout that section. Marine Engineering jobs category contains an abundance of valuable information and job-alerts from leading crew agencies, shipping companies and seastaff recruitment offices. Maritime-Union Engine department is your personal helper when it comes to explore new labour opportunities. Day-to-day fresh vacancies for seafarers continues to grow. Search & apply a huge variety of Marine Engineering jobs & careers at sea by positions or location relevant to your needs. Offers from shipping employers are one of the largest in this field. Starting salaries: from 50$ to 300$ and more per day!